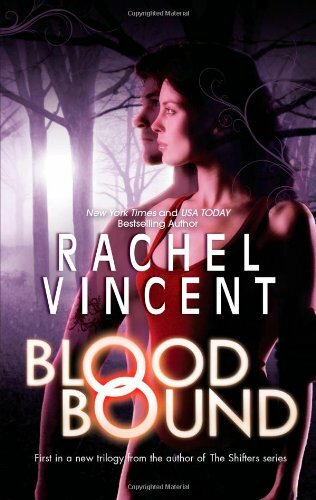 In order to follow my own six months rule, I’ve been anxiously awaiting to dare you to read my favorite read of 2011, Blood Bound by Rachel Vincent! 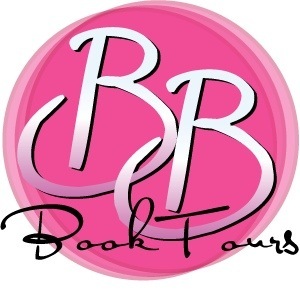 I’m a huge fan of Rachel’s adult books and was extremely sad when her Shifters series came to an end, but I was in for quite a treat when I picked up Blood Bound, the first novel in her Unbound trilogy. I find it really hard to explain the world Vincent created because it’s so intricate but I’ll do my best! To put it simply, Blood Bound is sheer genius. The whole concept of Skilled people reminds me a bit of the movie Push, but taken to a whole new level and so much better. An element I didn’t mention in my description is how power often ends up in the hands of criminals. 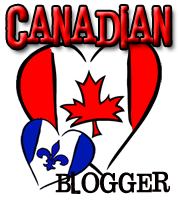 In Blood Bound, the city is split between east and west territories and each side has its own mafia-like boss. Each with unknown numbers of Skilled (or not) goons, magically contracted (see bound by a tattoo) to obedience and secrecy to their leader. Those “employees” are forced to execute every order and are physically unable to betray their respective leaders, or their secrets. 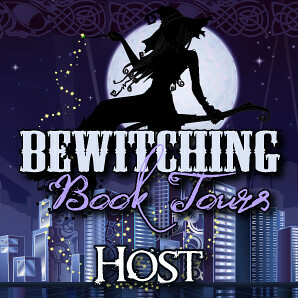 The whole set-up comes together to create an extremely suspenseful and gripping world. Let me make this clear: You Must Read Blood Bound. MUST. 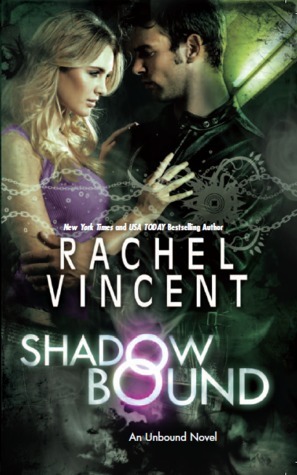 The second book in the series, Shadow Bound, is scheduled for May 22nd, 2012 and I can’t wait to read it. I preordered it as soon as it was possible to! This book is indeed made of awesome, That'S why I'm trying to make sure as many people as possible hear about it! I read this one when it came out and I thought it was a very nice read :) !! Great pick !! YES omg! I've had this book on my Kobo for EVER!! I haven't read any of her books actually. I have a couple others of hers on my shelf - unread as well Boooo. God you MUST read her books!